During the 56th Annual Conference organized November 4-7, 2015 by the American Translators Association (ATA) in Miami, I attended a presentation by the Literary Division entitled “Beware of the Fallible Filter and Unreliable Narrator: Enhancing Professional Trust,” presented by Susan Xu, the senior lecturer in the translation and interpreting program at the School of Arts and Social Sciences of SIM University, Singapore. She recently completed her PhD thesis at the National University of Singapore on a topic related to autobiographical translation, and her session was based on her findings and conclusions. Susan explained that the “fallible filter” and “unreliable narrator” are two forms of untrustworthiness in literary narratives. In the former, the narrator invites readers to enjoy irony at the expense of the character. In the latter, the author conveys a secret ironic message to his readers via the narrator. Throughout her session, Susan quoted a political autobiography to illustrate how fallible filters are transferred and transformed in the translation process in order to help translators reflect on their own practice and enhance their professional trustworthiness. The examples she presented were drawn from an autobiography written by Lee Kuan Yew, the founding father of Singapore, who passed away early this year. He wrote all his memoirs in English, his native language, and the book analyzed by Susan during the session was “My Lifelong Challenge: Singapore’s Bilingual Journey,” which was published in two separate, but similar editions: a 400-page Chinese edition by Lianhe Zaobao and a 388-page English one by The Straits Times Press. One of the most relevant interferences Susan identified in Lee’s book was the manner in which characters were presented. For example, the author showed a certain level of disrespect for the father figure introduced in the book and depicted his grandmother as a nagging, authoritarian person. All of these notions are implied in the author’s choice of words, but the translation into Chinese seems to have been culturally adapted to remove derogatory depictions of these two key persons and make sure that the respect traditionally shown for elders in Asian culture is upheld. The point of view in the interplay between the narrator, character, and readers accentuates an implied author who largely adheres to the generally perceived normative view of the autobiographer. The factual, attitudinal, and ideological discrepancies present an altered persona of the implied author, who departs from the norm of the autobiographer. The discrepancies are translator-unconscious in his effort to attune the narrative to the dominant ideology in the target-language culture and project a positive image of the implied author among target-language readers. Lastly, the presenter gave us some tips on how to enhance our professional trust: “Every word choice makes a difference. Examine the foreground features in order to reflect the authorial tone. Also, adjust your point of view and align your consciousness with that of the narrator or character." 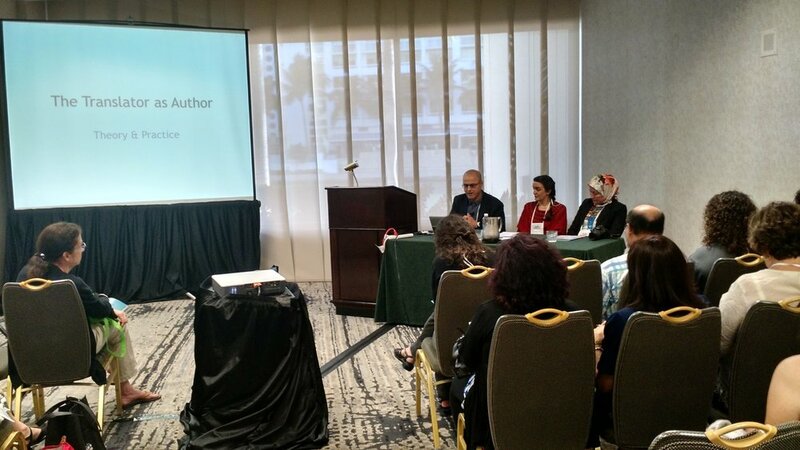 During the 56th Annual Conference organized November 4-7, 2015 by the American Translators Association (ATA) in Miami, I attended a presentation entitled “The New Normal: Cuba and the Power of Translation,” presented by Esther Allen, a writer and translator who teaches at Baruch College and was selected as the Literary Division Distinguished Speaker. A two-time recipient of National Endowment for the Arts Translation fellowships, Esther was a fellow at the Cullman Center for Scholars and Writers at the New York Public Library. She also co-founded the PEN World Voices Festivalin 2005, and guided the work of the PEN/Heim Translation Fund between 2003 and 2010. In 2006, the French government named her a Chevalier de l’ordre des arts et des lettres and, in 2012, she received the Feliks Gross Award from the City University of New York Academy for the Arts and Sciences. 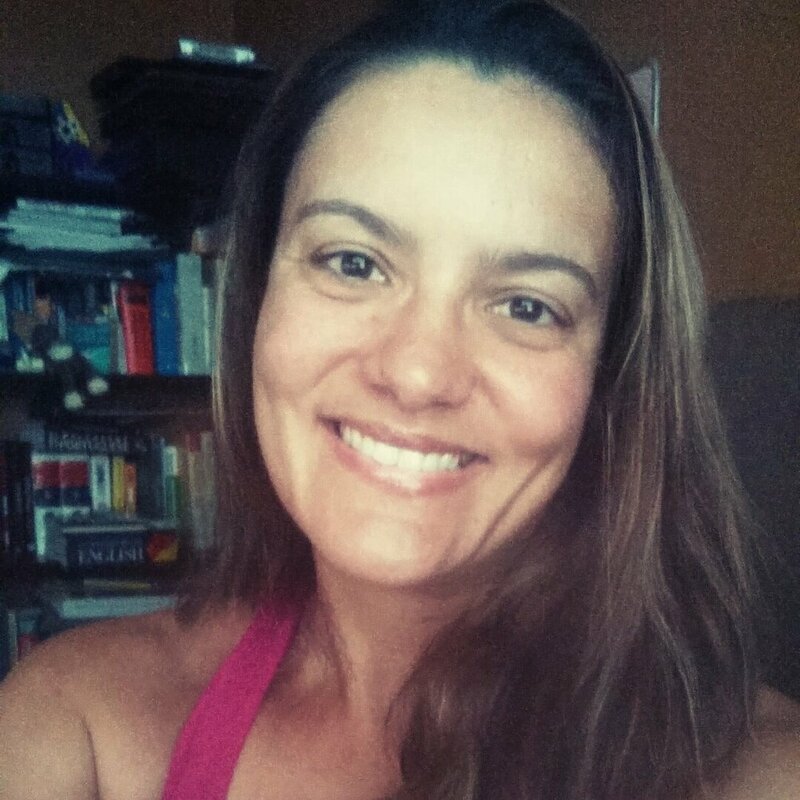 Esther’s ATA presentation was based on an article by the same name, which she wrote for Words Without Bordersonly two days after the normalization of U.S. relations with Cuba was announced on December 17, 2014. She mentioned that many U.S. commentators foresaw an “invasion of tourists, traders, and investors.” ”The mentality is that Cuba existed in a vacuum and now it will be Americanized overnight,” Esther disagreed, explaining that the country is no stranger to globalization, as its founding father José Martí had already written about the diverse origins of Cuba extensively. The presenter told us that Martí spent most of his adulthood in New York City, where he wrote about the United States, and his articles were published throughout Latin America at a time when Cuba was still a Spanish colony. Martí was killed by the Spanish forces in the beginning of the insurgency he had initiated, which resulted in the Spanish-American War that led the United States to occupy Cuba and establish a naval base on Guantánamo Bay. The rest, is history, as we all know. Curiosity: José Martí identified the lack of secular children’s books. He was writing some material on the subject, but his funder from Brazil withdrew funds after they realized the material didn't have any religious content. She wondered how Obama had arrived at that precise quote from Martí, and whether he had made a conscious decision to leave the second part out of it. ― MARTÍ, José. Tres héroes: Bolívar, San Martín, Hidalgo. “La edad de oro” (1889), part of a series that is very popular among Cuban children. “Freedom is the right of every man to be honored, and to think and speak without hypocrisy” ― English-speaking guide at the Monumento a José Martí, La Habana, Cuba, February 2015. “‘Liberty,’ Martí wrote, ‘is the right of every man to be honest, to think and to speak without hypocrisy.’” ― Carlos Ripoli, letter to The New York Review of Books denouncing the “Marxification of Martí,” July, 1988. Esther went on to say that, in the late 1800s, Martí used to write for Patria, located at 120 Front Street, which is now Wall Street. “He wrote in English as a Spaniard,” she explained, “because Americans were more interested in what Europeans had to say about the United States, rather than a Latin American from a country that did not exist yet.” He also wrote a letter disapproving of a mainstream newspaper that talked about how annexing Cuba to the United States would not have been desirable. The speaker said that Martí’s work as a journalist was paid, but not well enough, so he turned to translations. Martí translated Helen Hunt Jackson’s Ramona, which came out about thirty years after Harriet Beecher Stowe’s Uncle Tom's Cabin and is compared to it because the former raised awareness of the plight of Mexican Americans just as the latter raised awareness of the plight of slaves in the United States. Martí then decided to self-publish and distribute the Spanish version of Ramona mainly in Mexico. Esther said that he used to call it nuestra novela (our novel), meaning that he believed the book spoke to the real struggles of Latinos, albeit within the context of the years following the Mexican-American War. Going back to normalization of U.S. relations with Cuba, Esther reminded that, in the early 20th century, Cuban anthropologist Fernando Ortíz coined the term "transculturation" to describe the distinctive cultural characteristics of Cuban history. “And that history holds some significant lessons about the roles translation can play in the process of globalization,” she assured. Whether the new generation of American translators will now be able to keep in touch with Cuban culture and learn more about its literature is something yet to be seen. “Canadians visiting Cuba each year don’t have Communist cooties,” she added, hinting at how our neighbors to the north, just as much as British and Australian individuals, may be better equipped at attempting to bring literature from Cuba to English-speaking countries at the moment. 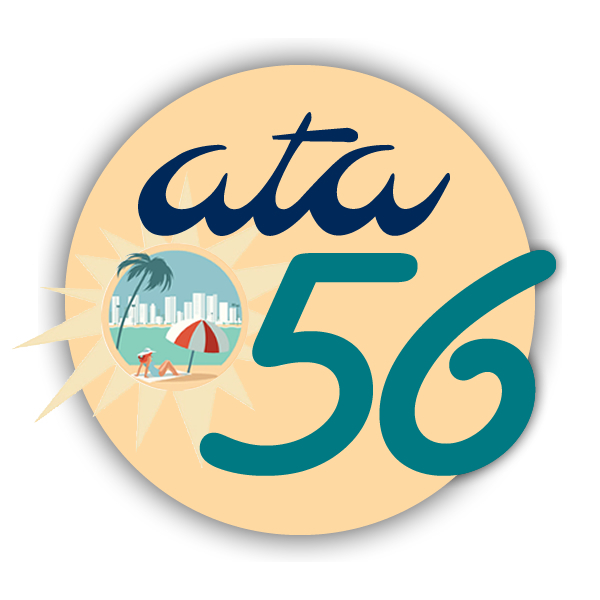 During the 56th Annual Conference organized November 4-7, 2015 by the American Translators Association (ATA) in Miami, I attended a presentation by the Literary Division entitled “Trials and Tribulations of Translated Literature from the Margins.” The presenters were Vivan Steemers, associate professor of French at Western Michigan University who has published Le (néo)colonialisme littéraire, a book about sub-Saharan Francophone literature translated into English, and Faiza Sultan, Arabic and Kurdish interpreter and translator and founder of DarSafi, a publishing house that specialized in translating and publishing literary and creative works. Vivan started the presentation by saying that, for sub-Saharan authors, the very act of writing is an act of translation because, instead of writing in their native language, they write in French―the language of their former colonizer―in order to have more exposure. According to her, this increase is especially true thanks to the African Writer Series published by Heinemann Educational Books between 1962 and 2000 and, more recently, the creation of smaller, independent publishing houses. Still, “cynical, commercial publishers” in France act as “gatekeepers of ideas,” for they aren’t as aware of these authors writing in French and may not push for their translation into English. “These writers are left at the tender mercies of the Paris literary establishment,” Vivan wrote in her book. Next, Faiza Sultan talked about another group of authors living on the margins, more specifically those producing Arabic literature about the Kurdish people, and how few of them are translated into English. She emphasized the fact that publishers in Iraq aren’t authorized to publish anything before getting the approval of the Iraqi government. “They called it editing, I called it censoring,” she added. Likewise, Iraqi readers don’t have access to some books coming from different parts of the world, which are banned for political, cultural, social, and moral reasons―and those who smuggle books face government persecution, even execution. Due to this censorship, Faiza explains it’s much easier for expats to get published and, consequently, most of the works written about the Kurdish people are in Arabic and Persian. Faiza then talked about her own initiative to establish a small publisher to bridge the gap between East and West and tell untold stories about her people. The title she introduced to the audience was Salam Ibrahim’s In the Depths of Hell, the touching story of a man who survived chemical warfare in Iraq.